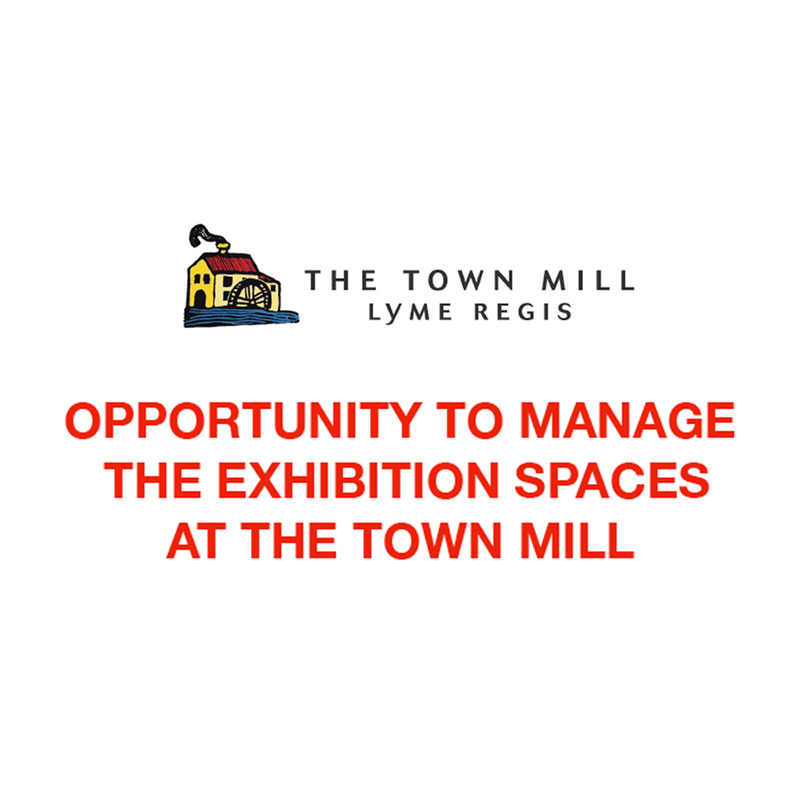 The Trustees of the Town Mill Trust, Lyme Regis are seeking to hear from individuals, groups and organisations, including self finders and volunteer groups or a combination of both, interested in managing the exhibition spaces at The Town Mill, as from 1st August 2019 for a maximum of 12 months in the first instance. The Malthouse and Courtyard exhibition spaces have been the focus of arts exhibitions and workshops etc for the last few years. Trustees are now seeking creative, imaginative and exciting approaches to managing the Town Mill exhibition spaces. If you or your organisation think you have what it takes to take the Town Mill exhibition spaces to a new level of excellence we want to hear from you. Following which, serious expressions of interest should be received by submission of the formal Tender documents by Friday 26th April. Trustees will be meeting to interview and receive presentations from successful submissions on the Friday 10th May.